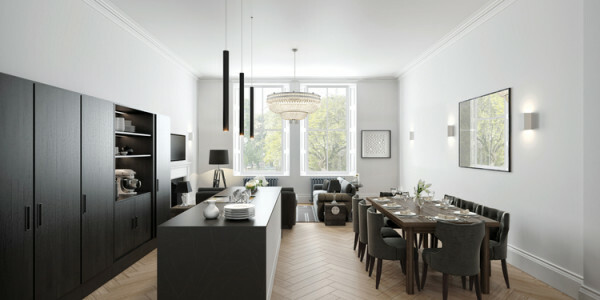 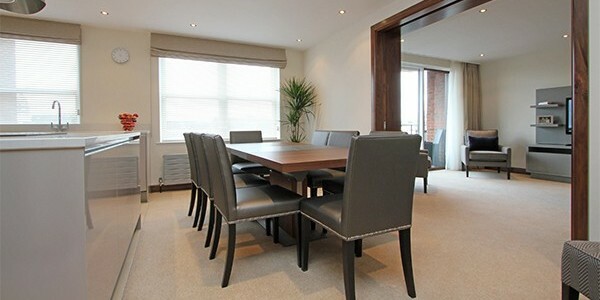 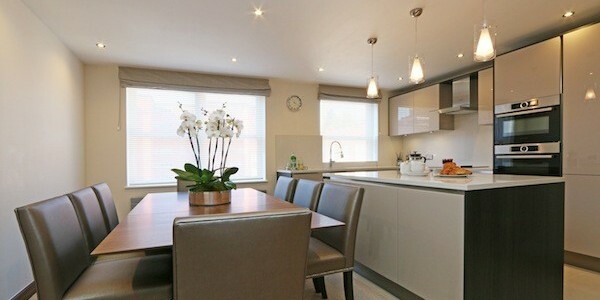 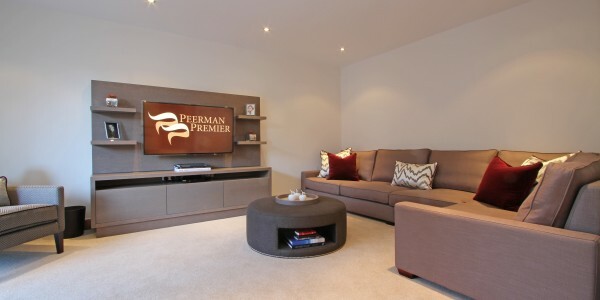 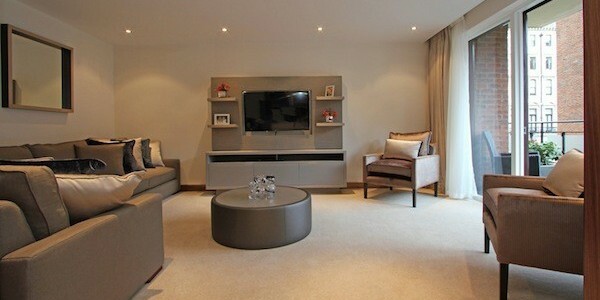 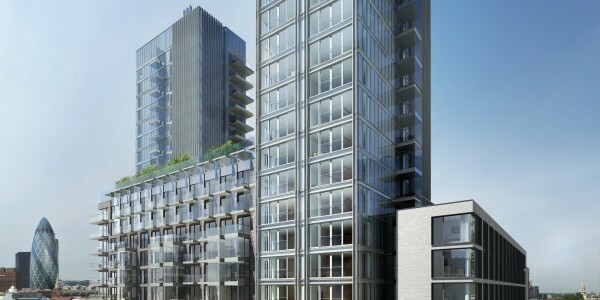 Luxury apartments for sale in a stunning new riverside development in SW1. 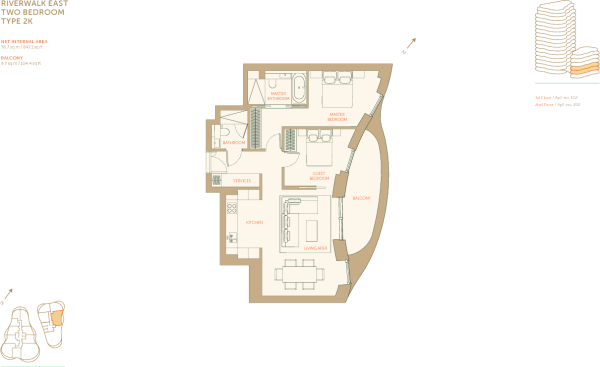 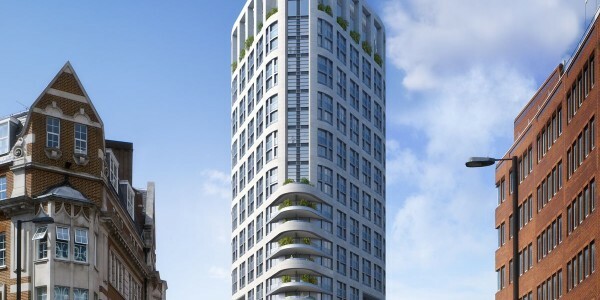 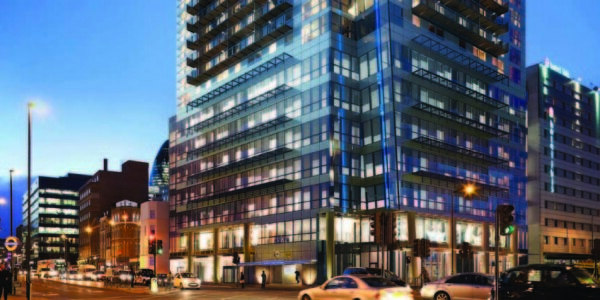 Riverwalk offers 116 highly specified apartments in 2 elegant buildings by award winning architects Stanton Williams. 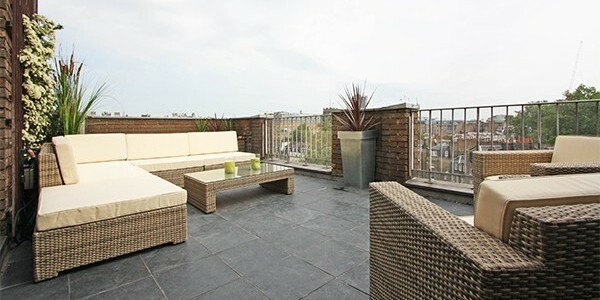 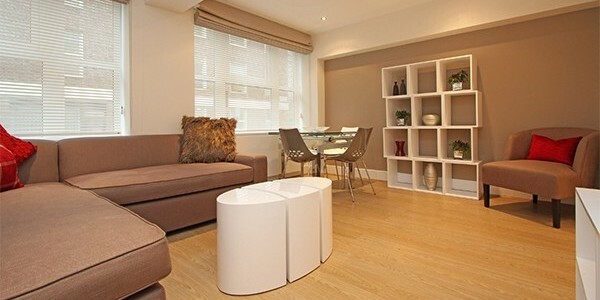 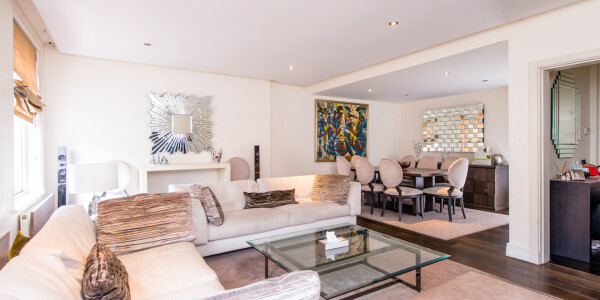 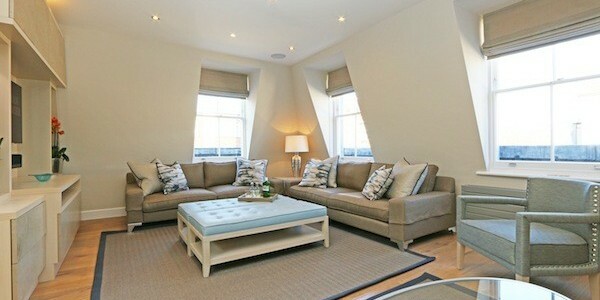 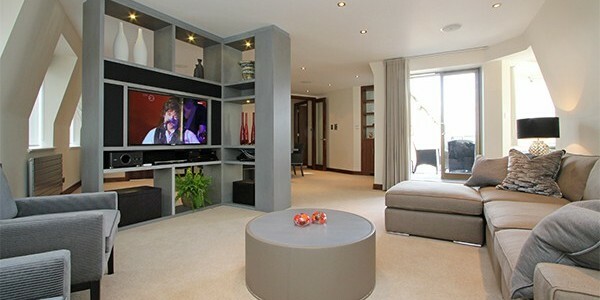 Located on the north bank of the Thames in SW1, the apartments are a unique offering in the heart of Westminster. 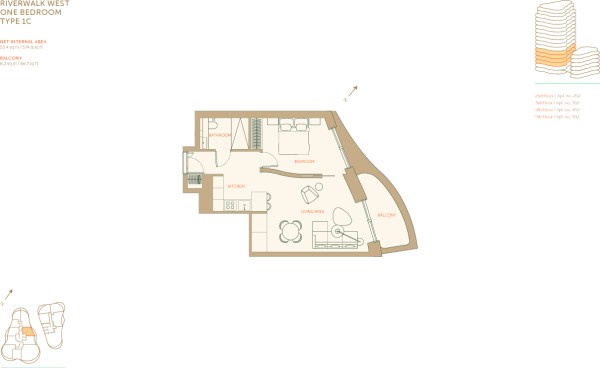 All apartments benefit from 2.75m floor to ceiling heights in principal rooms and the majority have direct outside space. 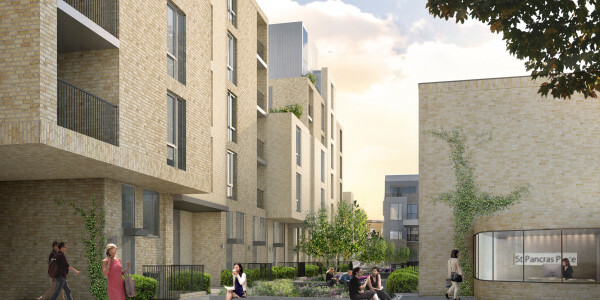 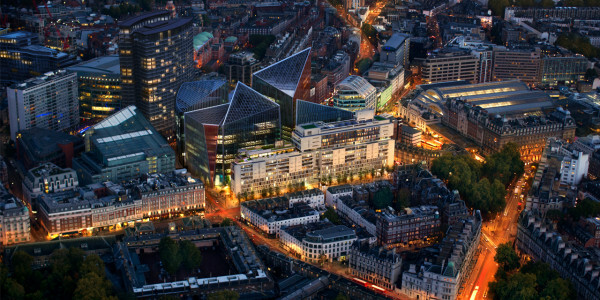 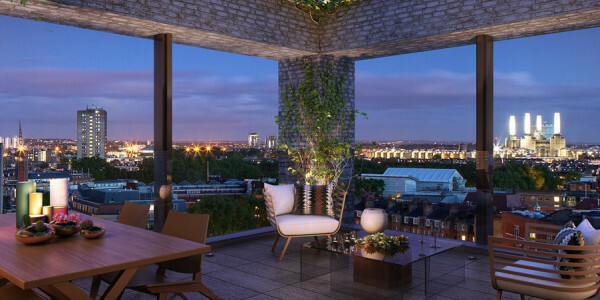 The development offers exclusive private facilities for residents, including: fitness suite overlooking the Thames, secure underground parking by separate negotiation, valet parking, concierge and 24hr security. 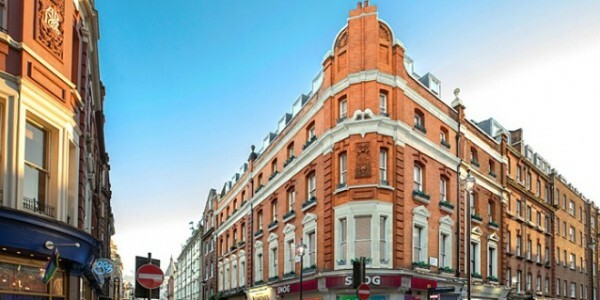 Located in the heart of Westminster, SW1, within proximity of Tate Britain, the University of Arts, the Houses of Parliament, and Westminster Abbey. 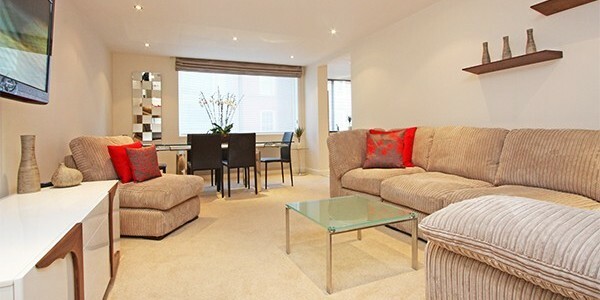 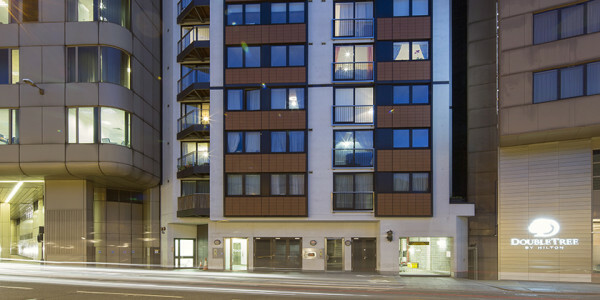 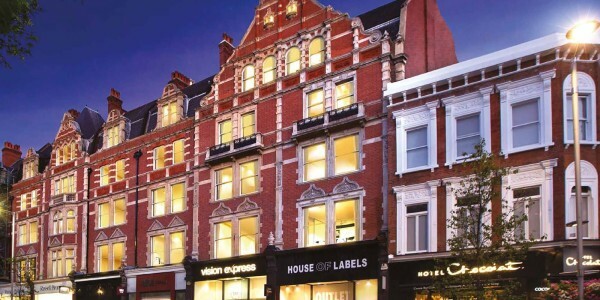 Pimlico Underground station is within proximity, offering easy access into Central London.